The theme this time is “Oh Yeah! Mario Time!” with the event running from 6am on Friday 28th December to 6am on Wednesday 2nd January 2019. 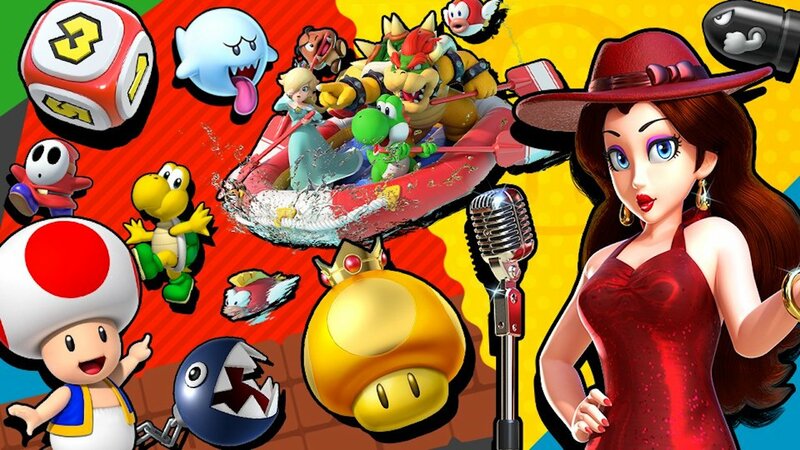 “A huge collection of characters from the world of Mario are coming to your Spirit Board! Defeat them in battle to earn more gold than usual!” Nintendo explains. Golden Dash Mushroom (Ace): Appears at 6am and 6pm every day. River Survival (Advanced): Appears at 10am and 10pm every day. Dice Block (Novice): Appears at 2am and 2pm every day.